Bid Effectively and Maximize Your Profits! 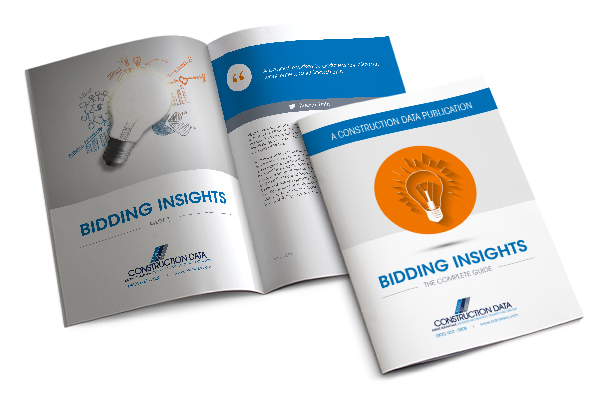 Our "Bidding Insights" has been an invaluable resource to our clients for years. Now you can download the 3-part series as an eBook for free! We even include downloadable Excel worksheets to get you started on the right track. 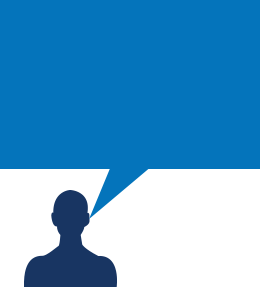 Learn about better project bidding strategies that help you cut costs and increase your company's profit margins. Register now to grab your free copy!